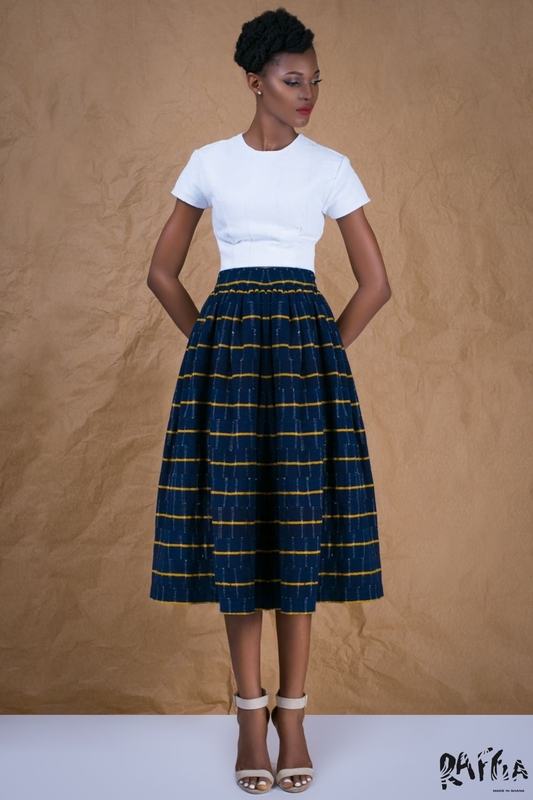 Raffia’s was founded in 2013 by Madonna Kendona-Sowah. An avid consumer of all things fashion, she realised that northern Ghanaian textiles aka “Gonja cloth” or “batakari” didn’t feature in mainstream designs. Seeing an opportunity to combine her love of fashion and her training in Economic Development, she founded Raffia. 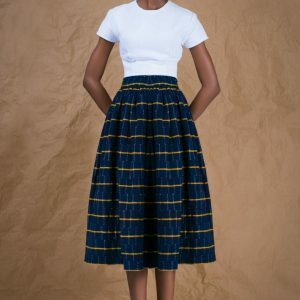 The label showcases beautiful textiles with elegant designs and promotes employment and education in the Northern and Upper East regions of Ghana.